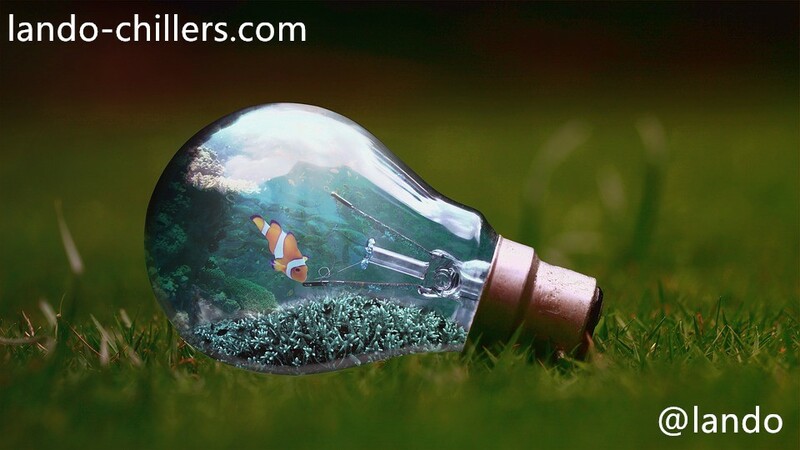 Advantage manufactures high-quality water chillers for hydroponics and aquariums which suitable for applications from worldwide customers. 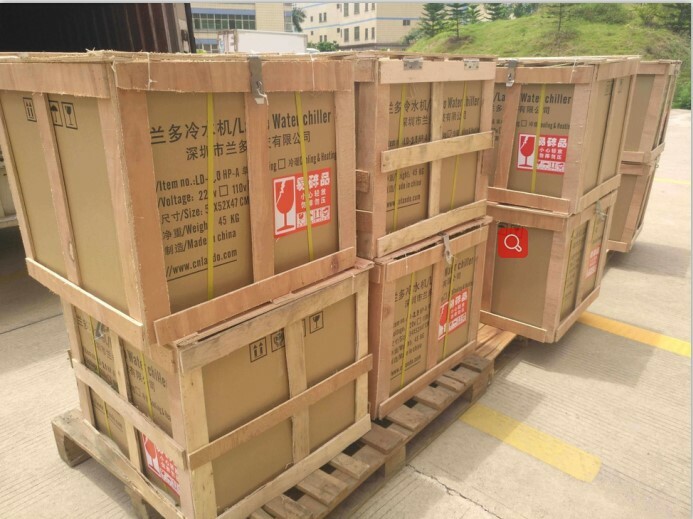 Here would like to share you the shipment photos from Shenzhen Lando Technology Industrial Co., Ltd. 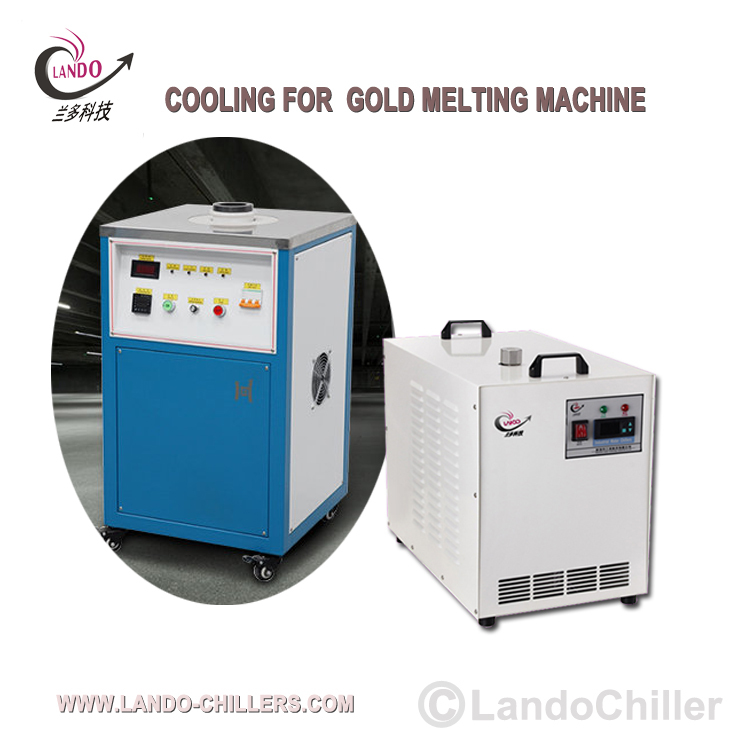 Most of Lando customer from European have been in their summer holiday during in July, August and September. 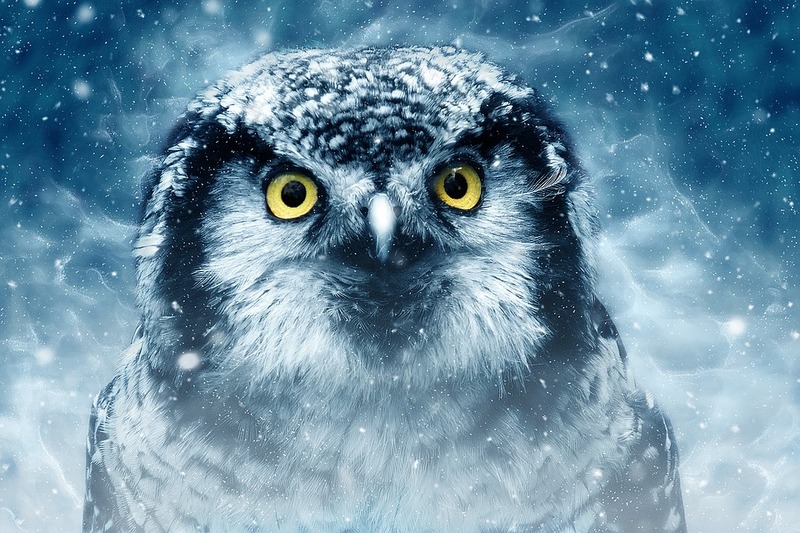 Usually, the plants need adequate temperature and indoor humidity. 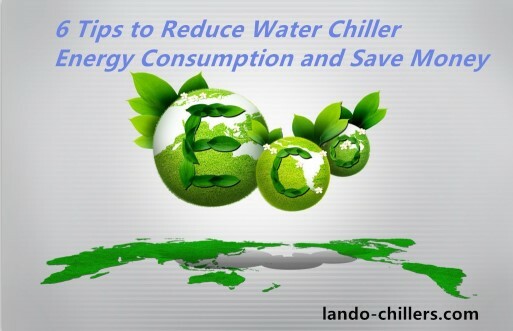 It is very important to choose the best grow room air conditioner when managing the climate for your hydroponic system. 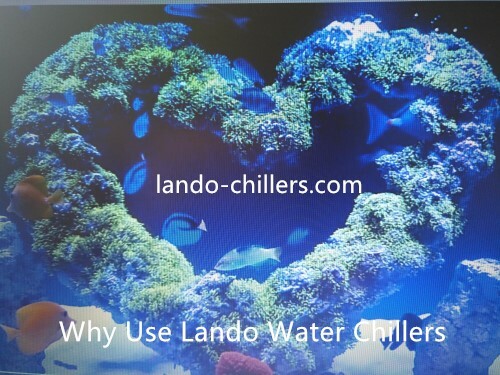 Lando Supply Best Aquarium Chillers, Hydroponic Water Chillers with high quality and competitive price. Here are the shipping photos to our Canada / USA / European customer in June.2018.